Glick Family Funeral Home is proud to be serving the Boca Raton commuity. 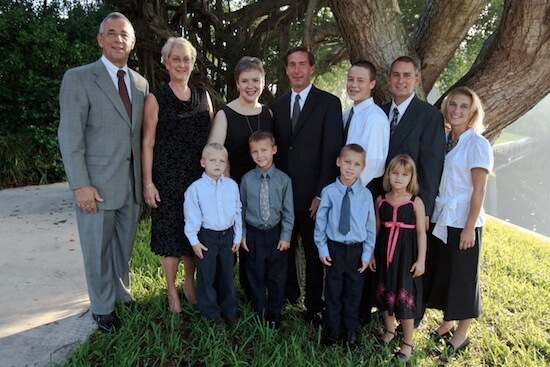 Living in Boca Raton for the past 22 years, the Glick family has seen how the funeral industry has changed in our community. Recognizing this, we have established the Glick Family Funeral Home to return to personalized care and service. We are a family owned and operated business, which gives us the insight to offer you exceptional care. The Glick Family Funeral Home is also proud to offer a beautiful, modern facility capable of servicing all your funeral needs. Your loved ones are cared for with dignity and respect onsite throughout the funeral process. Our chapels are capable of providing both a small intimate service as well as a large community visitation. We know that at your time of need you have many options, but we hope you allow our family to care for yours.